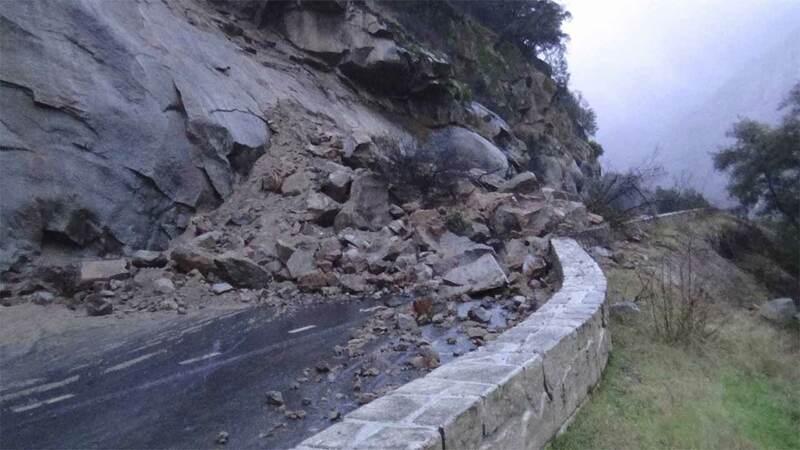 FRESNO, California (KFSN) -- Officials at Yosemite National Park say that the El Portal Road, Highway 140, entrance into Yosemite Valley is closed due to a rockfall. Highway 120, Big Oak Flat Road, is also closed due to snow plowing operations. At this time, Yosemite Valley can only be accessed by using Wawona Road, or Highway 41.